It’s been a while since my last post. So, I thought we’d look at something a bit different. 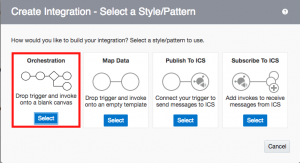 Recently, I got my hands on an Oracle Integration Cloud instance. I wanted to see what it could do for EPM developers. While Oracle offers excellent videos on getting up to speed with the tool, it always helps to have a bit of a noob’s perspective sometimes. OIC promises to allow you to integrate between different tools like SalesForce, relational data stores (on-premises or otherwise), Oracle Sales Cloud (hell, it even integrates with Google Mail). Check this link for a complete set of adapters. Set up connections to PBCS and the FTP site. 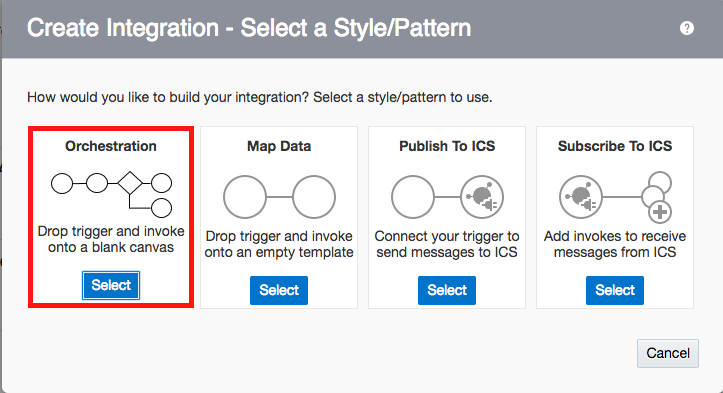 Create an integration which connects the source (or trigger, in OIC-speak), and the target (or invoke). 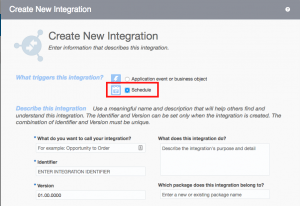 Run the integration in a scheduled or ad-hoc manner. We will not go over OIC from soup to nuts, but focus on setting up and running this integration. We also need to provide the appropriate credentials. Make sure to select “Basic Authentication” from the dropdown, and add your domain name to the username. Test and save off your connection. And that’s all there is, to that. Provide a name, and other details for the integration. Perhaps most importantly, select the “Schedule” radio button. 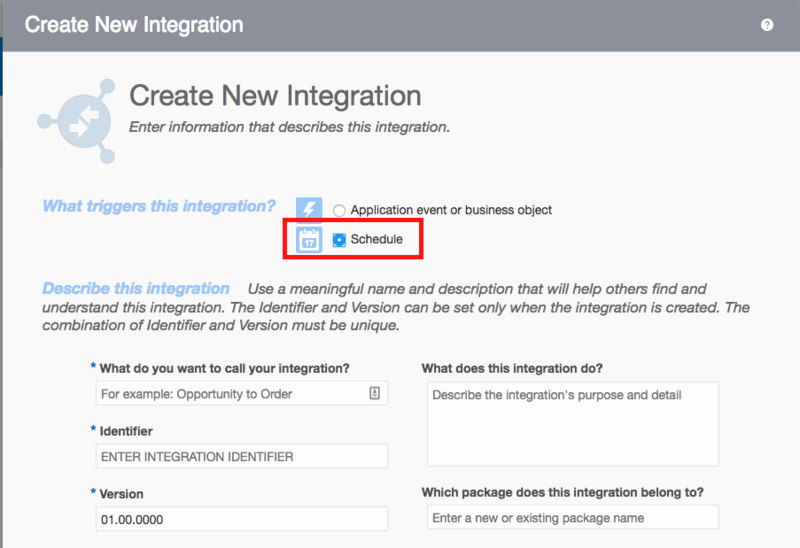 This will allow you to run the integration directly from OIC. Now, from the blank canvas, you can add invoke (i.e., actions you want to perform on different applications) steps. Also, note the errors and warnings. We will come back to those, in the next post. That’s all for today, as family calls. Look out for the second part to this series over the next couple of days. EDIT: Parts 2 and 3 can be found here and here.